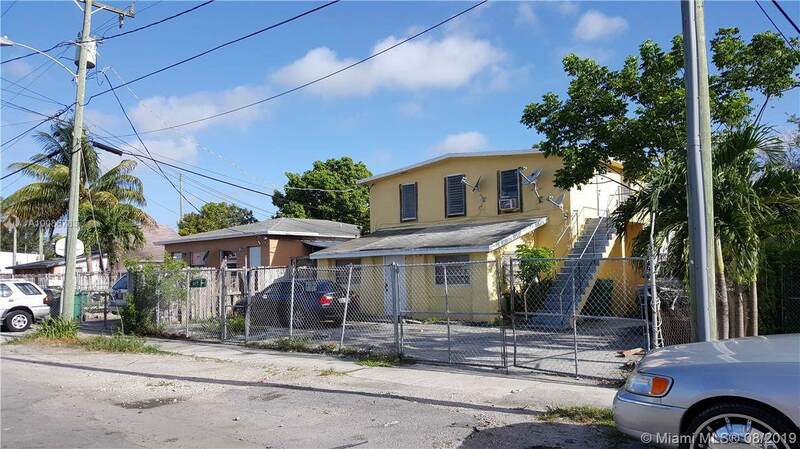 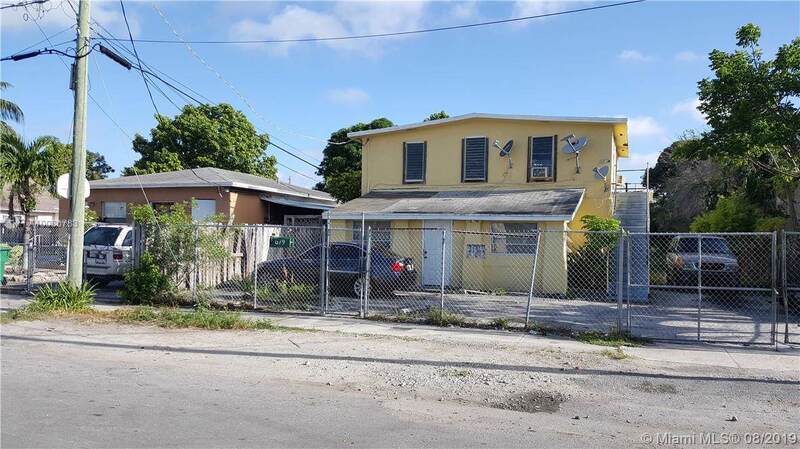 Excellent opportunity to purchase in the growing WOW District (West of Wynwood), This property currently is a residential income producing, So in a D1 with tons of opportunity to build offices or work in lives space near Jackson Memorial. 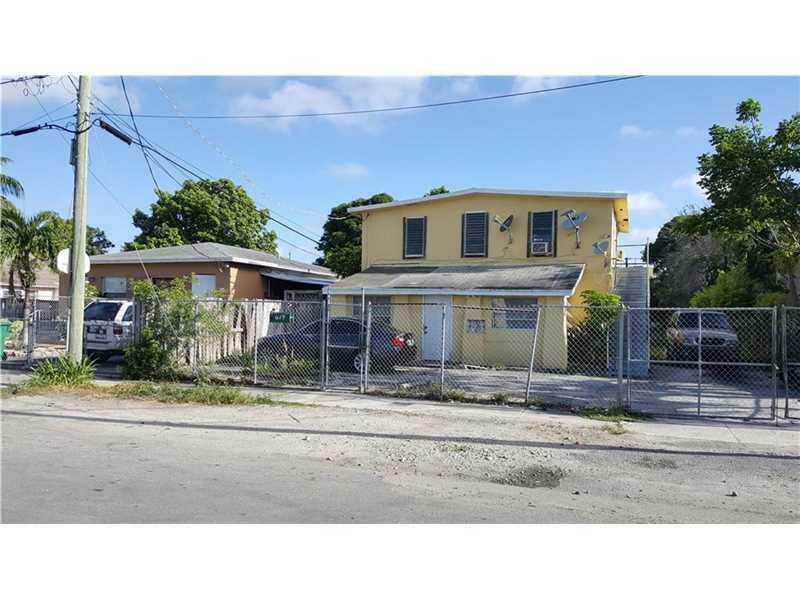 Property Along side this property is also listed give them a combines totals of 16,000 sqft of lot space to construct. 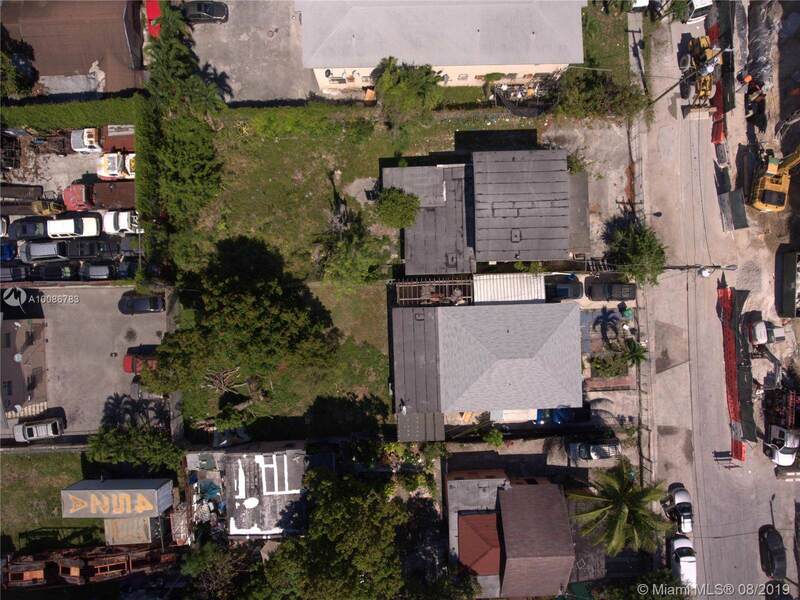 Listing courtesy of Terry & Terry Co.